SMSF Adviser is pleased to present a brand-new category for the 2018 Australian Accounting Awards, in an effort to recognise the excellent service and advice of superannuation professionals. 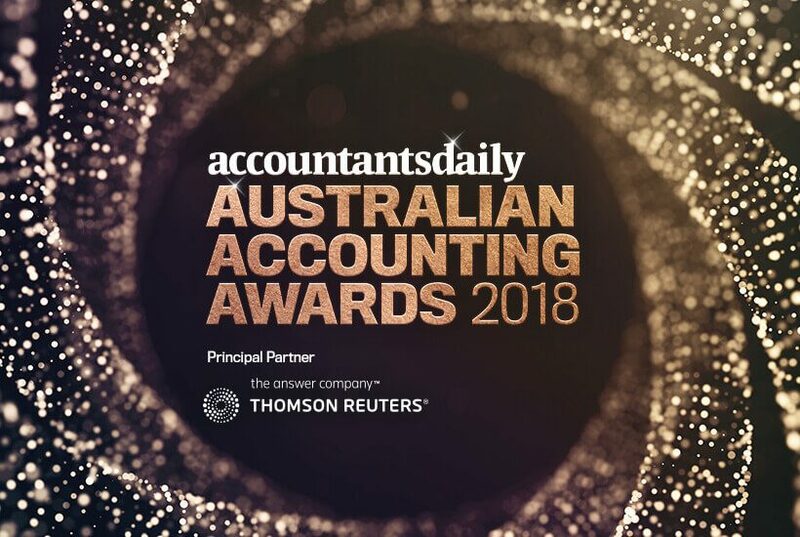 Accountants Daily, together with principal partner Thomson Reuters, is pleased to announce that submissions for the 2018 Australian Accounting Awards are officially open. Now in its fifth year, the awards program has been developed to recognise excellence and success in the Australian accounting profession. This year, we will be recognising the nation's best superannuation auditor, to showcase the quality of work and service Australian auditors are producing for their clients. The Australian Accounting Awards 2018 follows a record-breaking 2017 event, which was attended by 500 accounting professionals. This year, the awards program has been tailored to ensure accounting professionals who focus on innovation, professionalism and emerging opportunities in the current market are championed on a national stage. You can access the full list of categories here. “Accountants are the backbone of business in Australia, and we are thrilled to be once again shining a spotlight on the tireless work they do for their clients,” said director of events at Momentum Media, Jim Hall. A five-star gala dinner will be held in Sydney on 1 June to announce the winners and celebrate all finalists. Accountants Daily encourages you to get your submissions in early so you don’t miss out. For more information about how to enter, click here.